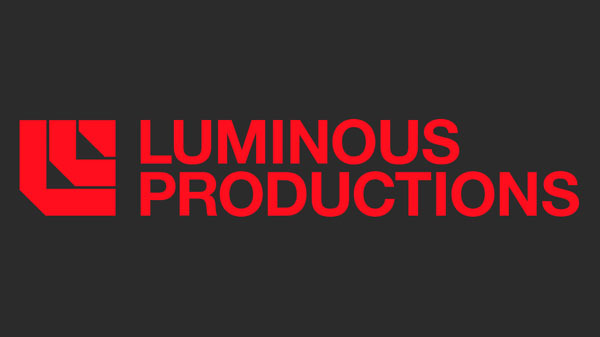 Square Enix has just announced the establishment of a new studio called Luminous Productions, which will be set in Tokyo and be lead by Hajime Tabata, who directed Final Fantasy XV. The purpose of this studio is to create AAA titles and”utilize innovative technology and creativity to change the future of gaming and entertainment.” The official website of the studio is open and can be visited. Additional information will be released later during the year.